A travel bucket list is never ending. It seems that the more items tick off it, the more places there are to explore – not that that is a bad thing, of course! If Tanzania is not already on your travel bucket list, it should be. In fact, by the end of this post, it probably will be! There is more to this area than meets the eye…! One of Africa’s most popular regions for travellers, Tanzania still is often unfairly overlooked. So, here’s just a few reasons why, no matter what kind of traveller you are, Tanzania is a potentially perfect destination for you. 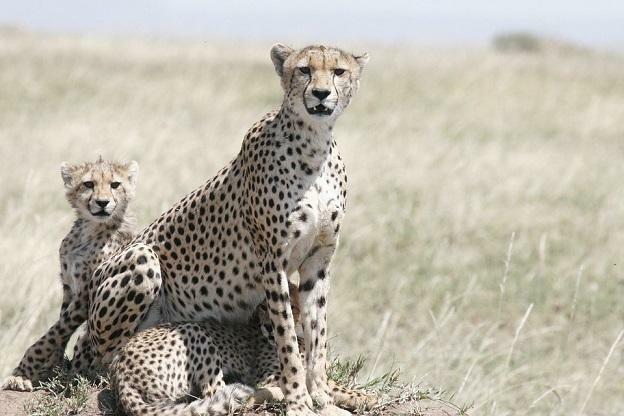 Of course, if you are heading to Tanzania, you have to spend time on a wildlife safari. Every year, around 1.5 million wildebeest and 250,000 zebra migrate through the parks. Add to that the lions, Nile crocodiles and wild birds that can be found and you will see some incredible sites. The Serengeti is home to the Big Five, including rhinos, lions, leopards, Cape buffalo and African elephant. The best way to make the most of seeing all these animals up close and personal (but most of all, safely!) is to hire a tour guide and get your camera ready! One of the most exciting parts of visiting any new place, is learning about the cultures, religious, rituals and customs that are different to our own. 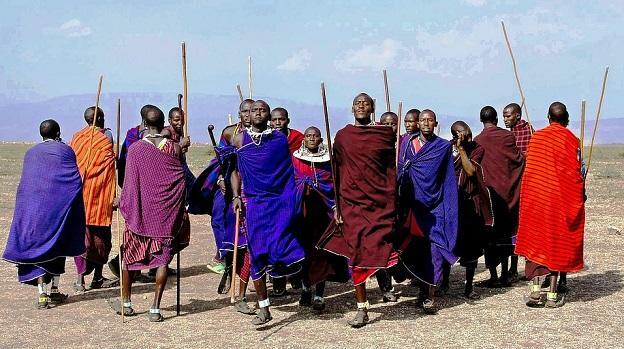 There are many different tribes in Tanzania (over 120!) and each live their lives slightly differently. If you get an opportunity to meet them, it will be a real eye-opening experience for you, as you gain new insights and perspectives on life that you will take away and keep with you long after your trip. Mount Kilimanjaro is not quite Everest but it is the highest point in Africa and the world’s highest freestanding mountain! For those who like a challenge, it is well worth climbing to the snowy peak, but this is not something to be taken lightly. To experience the breathtaking views, you must plan carefully and get your doctor’s permission beforehand. 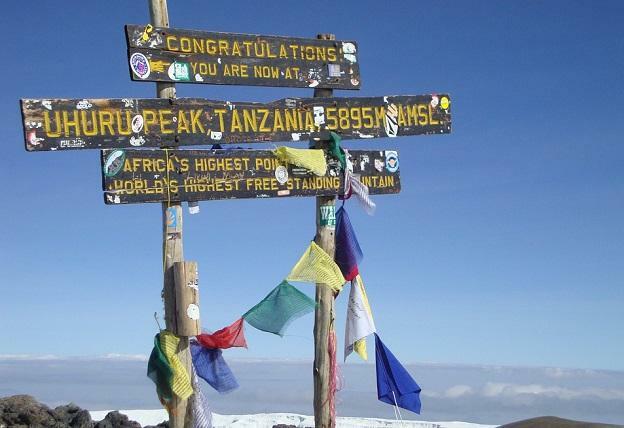 However, if you are someone who likes to take things to another level, and are an experienced climber, you cannot live Tanzania without conquering this mountain! 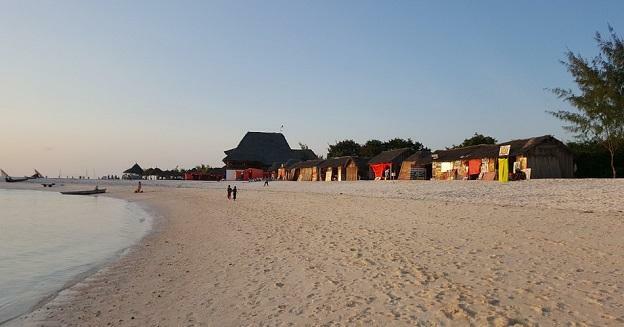 If you are looking for a beach holiday, you might not think of Tanzania right away, but it is actually one of the most beautiful coastal locations in the world. White beaches, crystal-clear waters and stunning tropical fish makes Kendwa Beach in Zanzibar an absolute must-visit when you are in Tanzania. For an adrenaline rush, enjoy one of the many water sports activities that are available, or perhaps just take a gentle boat ride, and go snorkelling for a more relaxed vibe. 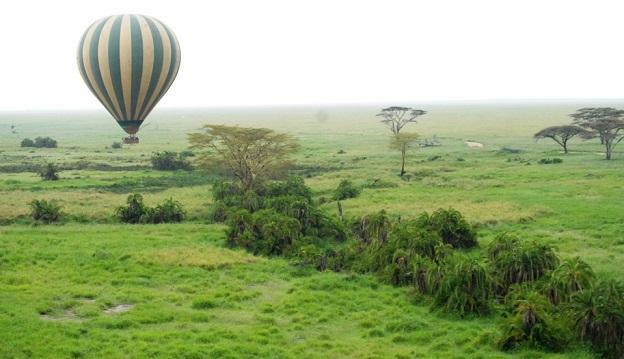 The best way to see the Serengeti at sunrise is on a hot air balloon ride. It’s a view that not many other people get to experiences and it is something that will stay with you forever – especially if you manage to see some animals from up high too. Finish the morning with a champagne breakfast and this will be the best start to any day that you have ever had. Everything about Tanzania is colourful and vibrant. The landscape consists of emerald greens and burnt yellows, and there are bright murals painted on the front of art galleries and stores. 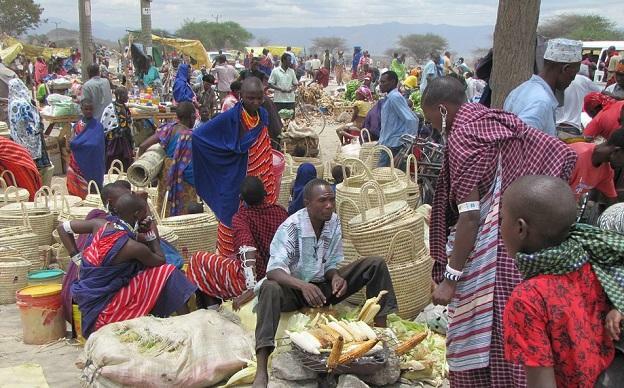 Even the people are full of colour, with women in the streets, wearing khangas covered in bold prints, and Maasai tribes on the farmlands are adorned in the traditional blue/red shukas and bright beaded jewelry. You’ll wish you had packed more colourful clothes! There are not many places in the world where you could be seeing chimpanzees swinging through the trees above your head one day, and spend the next laying on the most beautiful white-sand beach. Tanzania really is an incredible place that deserves a spot at the top of your travel bucket list! Let us know below if you have ever been and what you would recommend, or if it is on your travel bucket list, what you are most looking forward to enjoying!